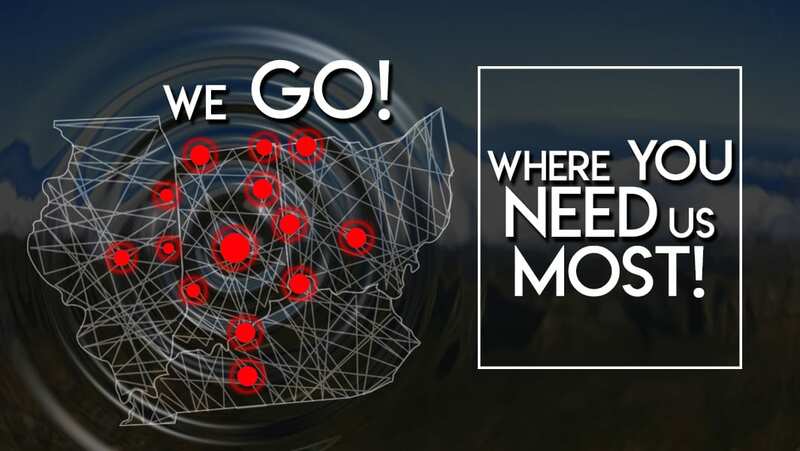 YOUR NEEDS DRIVE OUR BUSINESS! 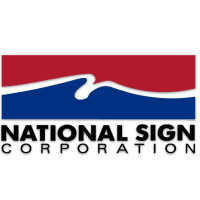 Midwest Signs (formerly Courtney Sign & Lighting Service) specializes in partnering with national sign companies and facilities management firms. 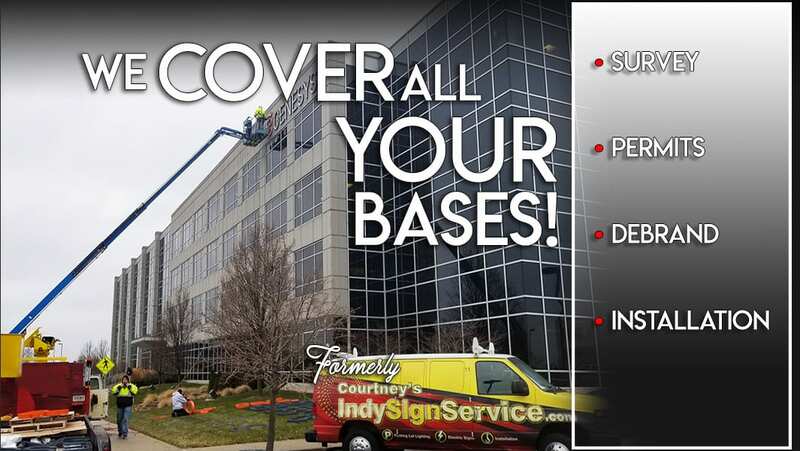 Our service area as sign installation contractors includes all of Indiana and parts of Illinois, Ohio and Kentucky. Our business has been built to help our clients serve their customers with excellence in the areas of signage and lighting. 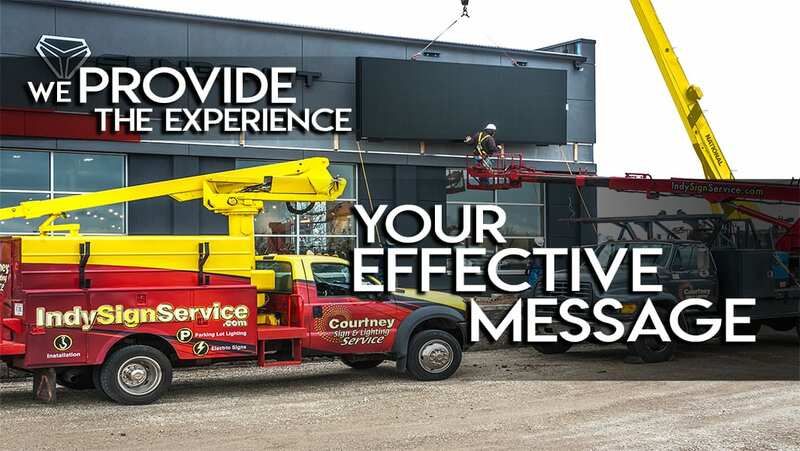 Through years of experience as a commercial sign company, Midwest Signs has developed a unique understanding of what it takes to simplify the project management process and we know timely communication and project documentation are vital to your success. We pride ourselves on being responsive to your needs and committed to providing 24-48 hour service, in most cases. Our staff will stay in close communication with you during all phases of your project. Our techs utilize a paperless system and process your completion sign-offs and photos electronically, from the field. We’ve learned this kind of real-time documentation allows us to be very effective in providing you with superior service! 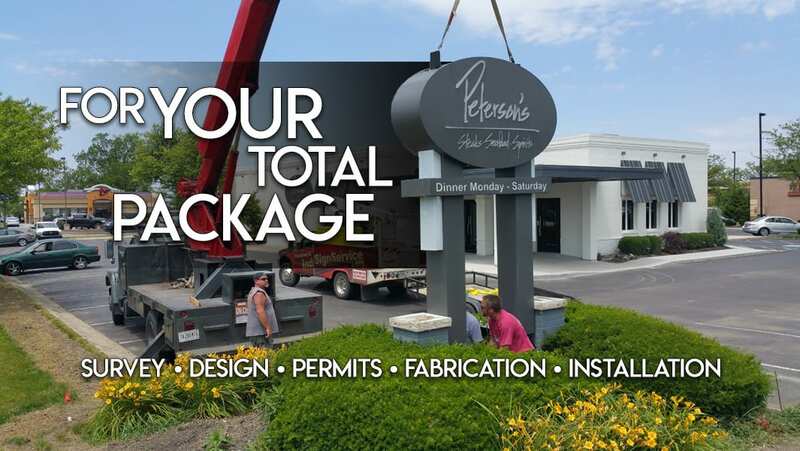 When you need the best of sign installation companies, call us. Another part of our unique strength is our history. In the 1980’s we started as a commercial sign shop, manufacturing non-illuminated signs for the multi-family housing and real estate industry. We gradually transitioned into an electric sign company in the late 80’s and by the early 1990’s we began to see the potential in becoming very focused on our current business strategy. While our major effort is no longer in manufacturing our experience in fabrication enables Midwest Signs to trouble shoot and diagnose solutions to help you provide excellent results for your clients. 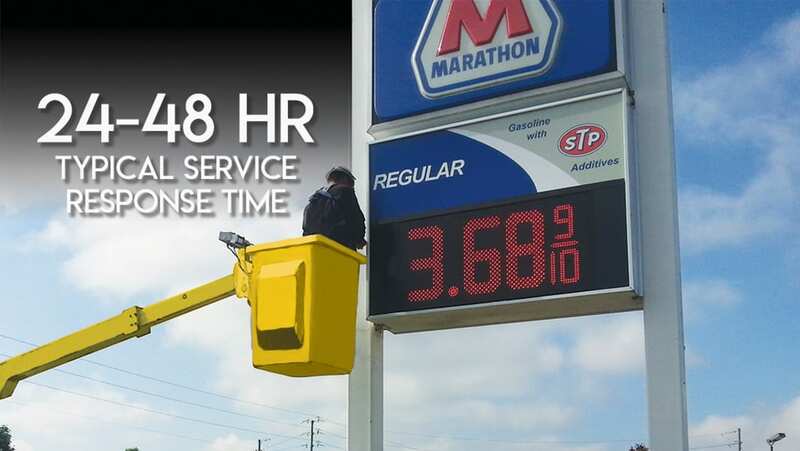 Our team of journeymen electricians and technicians also makes Midwest Signs a valuable partner for parking lot and gas station canopy lighting installation and maintenance. 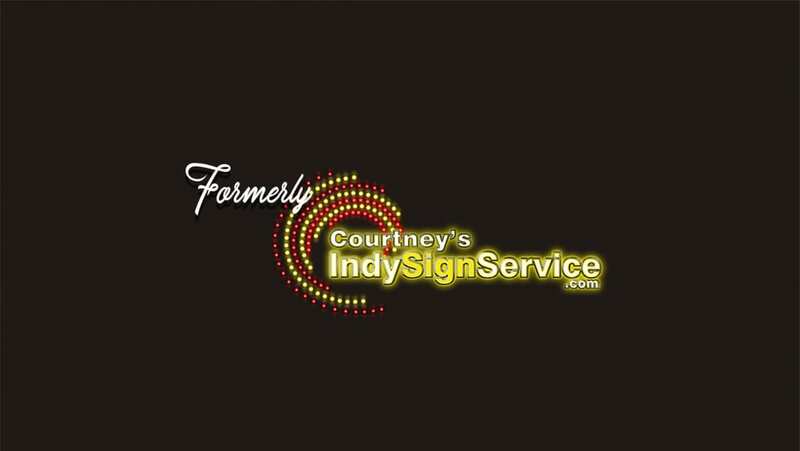 We bring 40 years of experience in the sign and lighting industry to work for you every day! 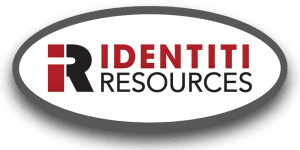 We understand the demands & responsibilities in being a Preferred Service Provider who is a valuable part of your team and we work hard to earn the right to be your first call! 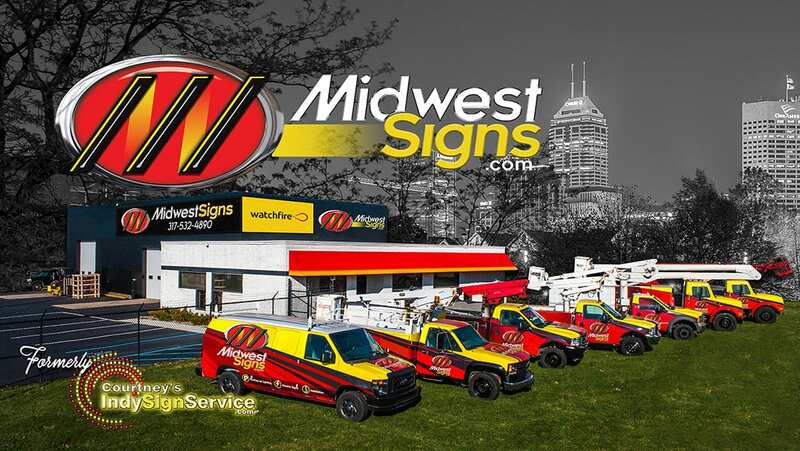 Our staff looks forward to exploring how Midwest Signs can help you provide superior sign and lighting service and installation support to your customers! Below is a snapshot of the services Midwest Signs can offer you in our growing footprint!